Not everyone can afford to have a Supra box, or similar for every home that they list. In cases where you are an agent who lists a lot of “as is” homes, or homes in distress, using a Supra on each one can become very expensive, and really I would think would be unnecessary. Usually here in my city, I see these types of combo locks being used most of the time. They are efficient, easy to maintain, never need to be updated, or replaced with new software, and they just work. Sure, there are a few drawbacks, since you have to email, or call with the combination, and agents like me sometimes forget to write it down before a showing, but the locks themselves are pretty infallible. Unlike agents that is! If you are an agent, or perhaps a broker or builder, who lists many homes like these at one time, then buying in bulk is a great way to save some money. The bulk cost for these, sounds like a great deal, compared to buying individually. But like I said, I don’t really use them in my business, so you would need to be the judge. 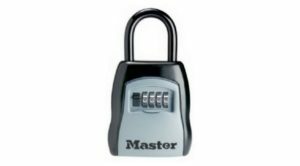 There are many styles of these types of locks, and manufacturers, and you will see a list of many that Amazon offers for sale below. This is just one of the many bulk locking system deals that I saw. Click image above to see current pricing and/or reviews on Amazon. Just a reminder that though the links will take you to Amazon, for which I am an Affiliate, and I get a small fee from any purchase, you still get the same low-pricing you would always get from Amazon. The fee Amazon pays helps me pay for the website, and I thank you in advance for your purchase, and ask that you bookmark this page, and purchase often. 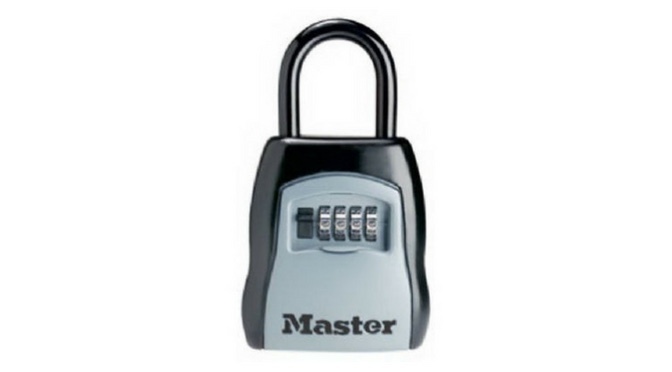 Shop leading manufacturers, styles, and price-points of Lock Boxes. All shipped direct to your home or office.